Singer-songwriter and actress Demi Lovato discusses her fifth studio album, Confident, and takes questions from the audience. Her fifth studio album features the single "Cool for the Summer," which hit #1 on iTunes in 37 countries. 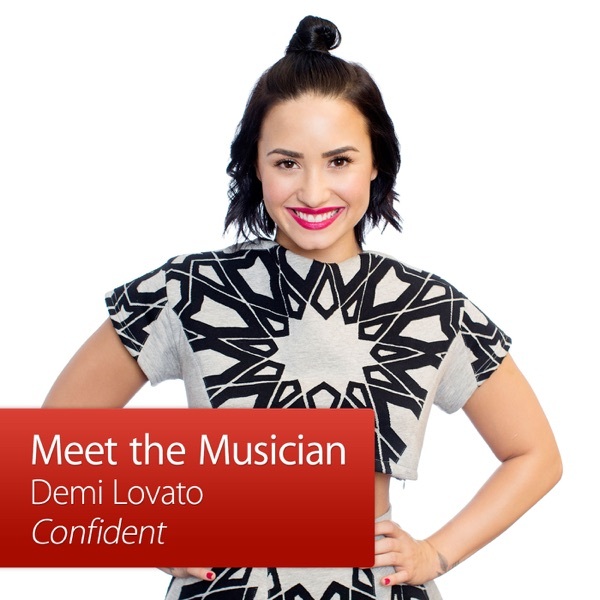 Confident is available on iTunes.